Free me gmail account kaise istemal kare ? Home Tips trick Free me gmail account kaise istemal kare ? Hello dosto. Aap sab jante hai ki aaj ke samye me sabse jayda log gmail account ka upyog karte hai. 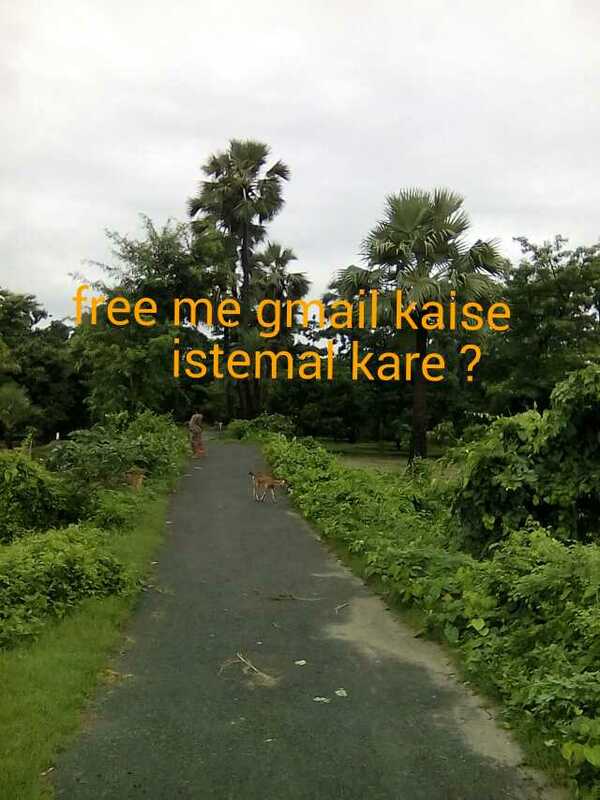 Kisi bhi tarah ke message file text pdf etc.. send karna ho to.gmail ka hi upyog karte hai..
Free me gmail kaise chalye . Step.1 crome browser me apne gmail account ko open kare . Step .2 gmail open hote hi setting me jaye . Waha sabse last me jaye.aapko gmail offline tab dikhai dega . Tab pr click.kare.click.karte hi crome browser ke liye GMAIL KA EK offline extantion open ho jayega ! Note ; offline me gmail ka istemal karne se pahle aapko crome browser ke app me jana hai crome browser me left side upar aako color dots dikhai denge ..